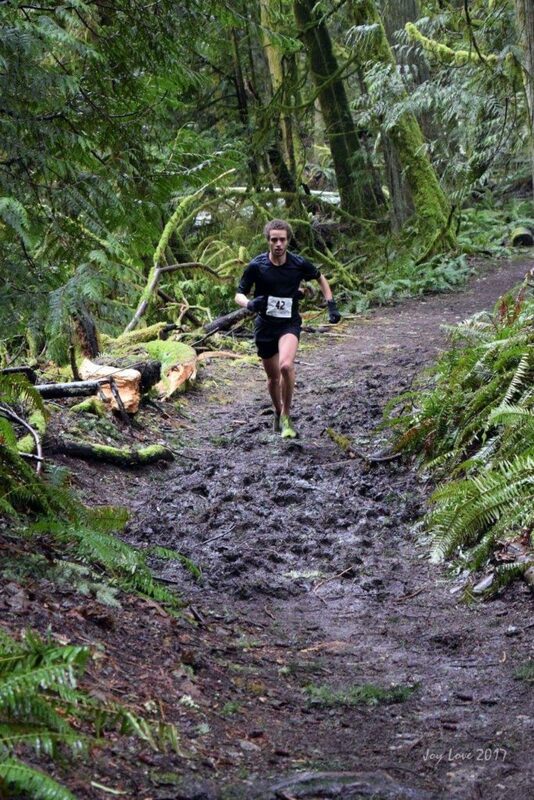 Maxx is a graduate student at Western Washington University, studying Exercise Science; specifically, the effect of ergogenic aids on endurance running performance. 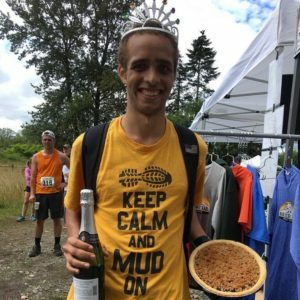 Since the conclusion of his collegiate running eligibility in 2015, he’s shifted his running focus to MUT races and can be found each weekend running hilly trails and chasing mileage and vert. On top of school and teaching, Maxx currently coaches via Team RunRun. During his free time he enjoys reading books and relaxing with his loved ones and close friends. Maxx’s fondest running memory is more of a collage of memories that include boarding airplanes with college teammates to travel to national championships. Success in running has provided him the opportunity to travel throughout the country and through running and travel, the ever-growing collection of memories are what he holds most dear. Long runs on trails with his friends. Deep conversations in dimly lit environments with cold beer. Road tripping anywhere with the amazing Rachel Cundy as his co-pilot.